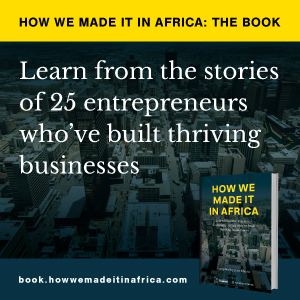 While there are risks associated with doing business in Africa, the CEO of Tongaat Hulett, Peter Staude, believes that these can be overcome with careful planning and an understanding of the market. Tongaat Hulett is an agriculture and agri-processing company with a specific focus on sugar cane and maize. The company has been successful in the Southern Africa region with a presence in South Africa, Namibia, Botswana, Swaziland, Zimbabwe and Mozambique. While industries like ICT and financial services are rapidly growing in Africa, the continent still has to import a large portion of its food products, even though it has 60% of the world’s uncultivated arable land. “Look, I think the pace of agriculture will be slower, but the potential is even bigger than some of the other industries,” explained Staude, during a recent KPMG panel discussion.